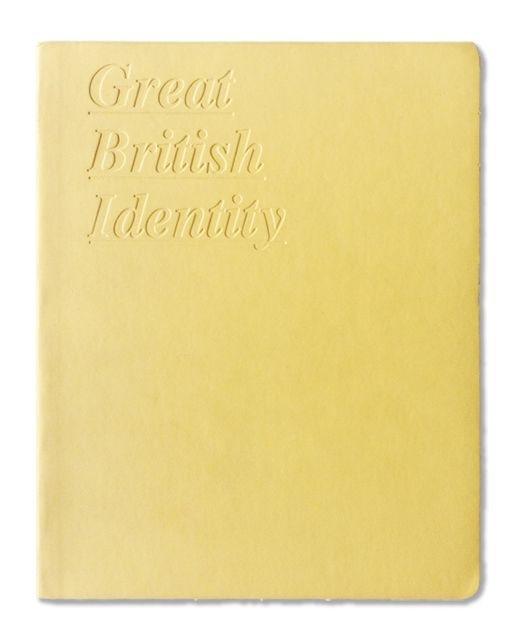 From the creators of Great British Pack and Great British Editorial. Great British Identity showcases a selection of the most outstanding corporate identity design projects carried out in the UK. The book included work from SVIDesign such as Finish, Sandra Bugarin and Directory.